Because (in photography) size does matter! After picking up photography as a hobby, in the beginning you will most likely spend every penny you saved for camera equipment. At least that´s what i did back in the days. Photography was exciting to me (it still is) and took over all my freetime quickly. All of a sudden i was sitting at home, just finished editing an image from Lofoten islands in Norway, which i was really proud of. A genious idea struck me. I need this image hanging right here in my office, the bigger the better. This looks awesome, so let´s get that 150cm canvas right away. Well... i ordered it instantly and awaited the parcel with big excitement. The tension grew in the moment where i had a huge card box delivered to my flat. In a little ceremony i took some time for myself to celebrate the opening of my first print. I opened the box and. Well. Yes. I was almost in shock. The oh so gorgeous sunset colors that i had worked on and that made me so proud were rendered muddy and weird in that big print i had laying on my desk. What did go wrong here? I had a gaming PC that was ok for Photoshop, but i had never heard of dedicated screens for photography, color spaces or calibration tools. Nowadays i know more. So let´s dive right in and have a look at the BenQ SW320- the biggest wide gamut screen i have ever worked with! Get yours at Amazon and also check out Studio BenQ for further information! 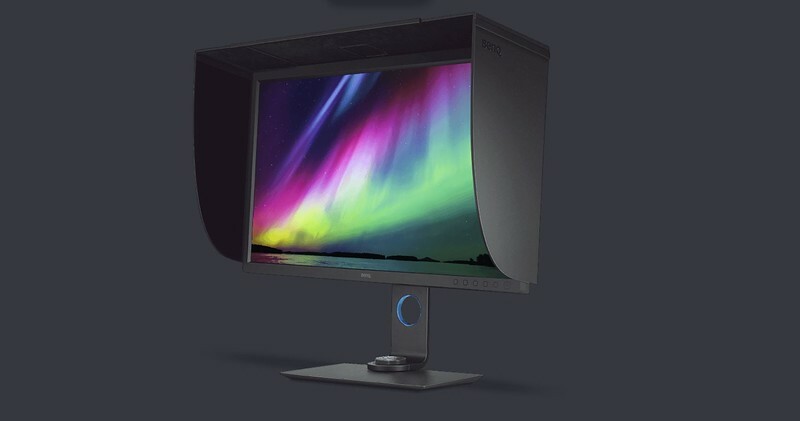 Since a while, BenQ introduced the Photovue SW line of monitors. These are wide gamut screens made for photography which come with great features that can help us big time in achieving what we ultimately aim for: To produce photographs that look great on every device that someone might use to view our imagery and most important that can be printed with exactly the color look that the images have while we work on them in our postproduction system. Before i got the SW320 i have always worked on a two screen system. One main 27“ screen with a second 23“ screen where i always had social media tabs open and i also located the tools, panels, channels and all options that i need while processing images in Photoshop. Even at the moment i still have the SW320 with the 27“ screen next to it- but i realize that this 31.5“ screen is simply so huge that i don´t look at the second monitor anymore. This is actually a great thing to realize, for you it simply means that if you still don´t have a dedicated processing screen and are looking into buying one- this one will be all you need. No need for a second one, as everything fits on one. This one has also been my first real 4k UHD screen and while i have heard critical voices about editing screens in this resolution, for me it was love at first sight! So massive and so sharp it felt like the images i shoot with my high megapixel cameras have been suddenly coming alive when looking at them in this big size on a quite bright screen. I did not detect any problems while resizing images for web and applying sharpening to the images is not different to my former screens. I´m a 4k fan now! Quality wise i can only say that i am fully satisfied with this model. I am no one to start counting the pixels of a monitor, so i can just say that in comparison to my other screens (which were a tad more expensive actually) the SW320 holds up without any doubt. And it comes at a very reasonable prize which gives it a great price performance level. You can totally save some money and spend it on your next photography adventure instead of paying almost the double amount for other screen manufacturers. 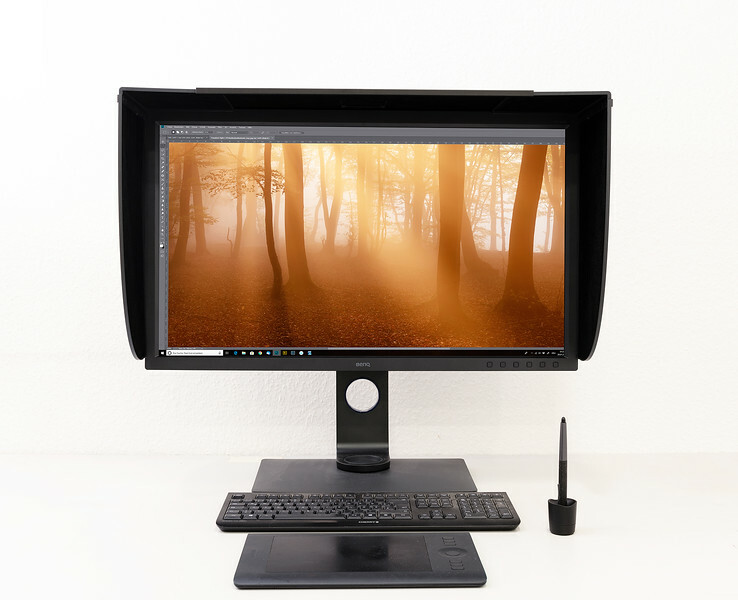 I also love the fact that BenQ ships the SW screens with a very high quality screen shade hood, to make sure that your view on the screen doesn´t distracted and interfered by light sources that might be in your office/studio. The shade even has an opening in the perfect place to attach calibration devices, which you can directly connect to the monitors USB hub. Something i haven´t really played much with, but which is surely very handy to have is the Hotkey Puck, which is a remote controller that allows for quick color mode switching. The three preset buttons can be customized to map other modes or settings. Now to another thing that we will need to keep in mind. This screen needs to be calibrated like most other screens without automatic calibration. In my case, i use the Xrite i1 Studio, which is a great device that let´s you calibrate screens, tablets, scanners and printers in order to achieve a totally calibrated workflow. 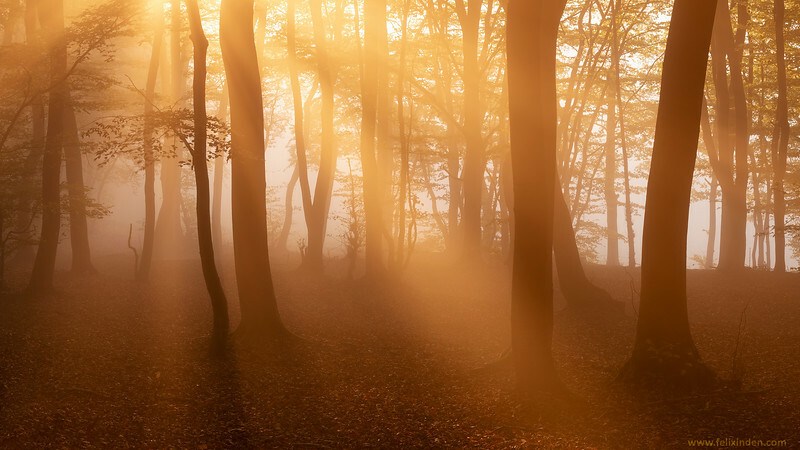 Normally, the color management settings will be dealt with by the calibration device itself. When you attach different devices to the screen, you will always have to calibrate again on the given device. The SW320 has the option to let your calibration device write the color settings directly into the software of the screen using a LUT (look up table, a term you might know from video editing). This is very handy, as your color management settings are now written „into the screen itself“ and this way whatever you connect to it, it will be calibrated. Very practical if you ask me! BenQ uses their own software called Palette Master Element, it detected my i1 Studio instantly and the calibration was quite quick. After around 15 minutes you are good to go and the screen will remind you of recalibrating when the time is right. I generally calibrate once every month. I received this screen to review it, like i have been receiving many things in the last months. This doesn´t change my opinion about the products i receive- i will always say what i find distracting or annoying. If you have any questions about this screen, feel free to contact me on social media or through the contact form of this website.